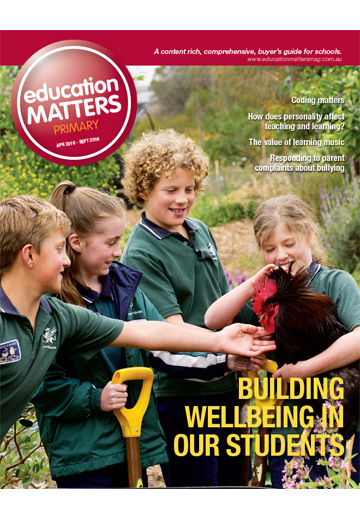 Education Matters is an informative, valuable resource for decision makers of both Primary and Secondary schools Australia-wide, with 6000 copies delivered per edition. 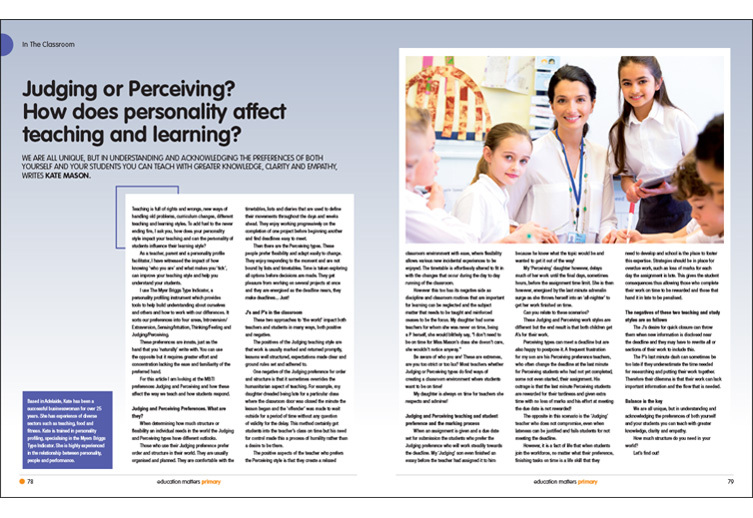 The glossy stock, full-colour magazine serves as a trusted buyer’s guide to the education market. 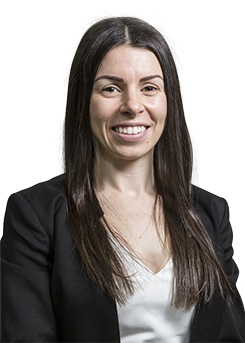 It’s offered in both Secondary and Primary editions, and these are distributed free to schools twice each year, and are promoted at strategic events, conferences and expos on a regular basis. 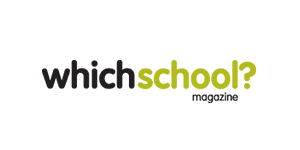 Education Matters also works to complement Prime Creative Media’s other education title, WhichSchool – a resource designed to help parents choose the best school for their child. Together, WhichSchool and Education Matters represent the entire K-12 education system. 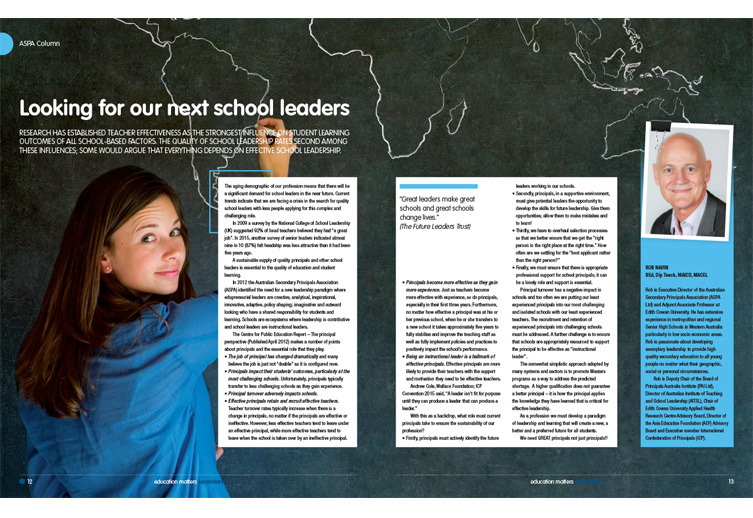 School Principals, Purchasing Managers and other key decision makers at scholastic institutions. 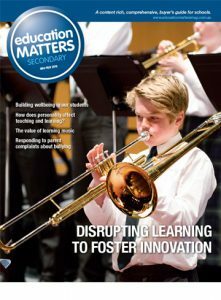 Education Matters is an informative, valuable resource for decision markets of both Primary and Secondary schools Australia-wide. 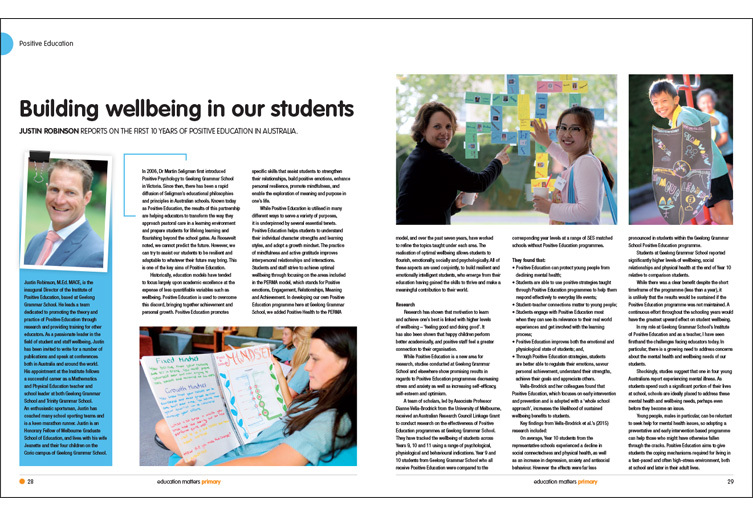 Through the integration of multiple communication platforms we deliver relevant editorial alongside a comprehensive selection of the best school suppliers in the country. 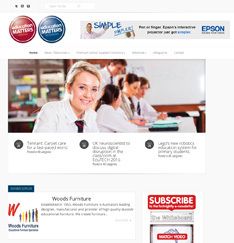 The Education Matters web site is a leading source of breaking industry information. The web site is updated daily with news, policies, governance, curriculum and editorial from leading authorities, industry experts and ministerial decision makers. Education Matters takes advantage of modern social media tools to distribute its information to key stakeholders, and stimulate discussion.